Hot Chocolate has never tasted better! 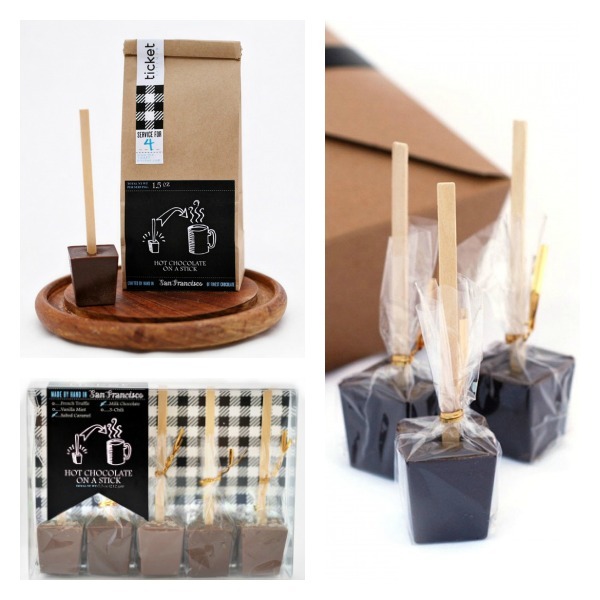 Heat your milk, add hot chocolate block on a stick and you have the best hot chocolate ever! You will never touch those powders or chemical-laden syrups again. Hot Chocolate on a Stick is the real deal – hot chocolate nirvana. Whatever your flavor of choice — Salted Caramel, Chili, French Dark Truffle, Belgian Milk Chocolate, or a variety pack, we have you covered.